blue jeans 30ml. TINTA NO HOMOLOGADA EN ESPAÑA. bluish grey 1 ,30ml. TINTA NO HOMOLOGADA EN ESPAÑA. blush 30ml. TINTA NO HOMOLOGADA EN ESPAÑA. bronze 30ml. TINTA NO HOMOLOGADA EN ESPAÑA. bubblegum pink 30ml. TINTA NO HOMOLOGADA EN ESPAÑA. 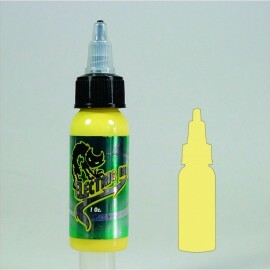 canary yellow 30ml. TINTA NO HOMOLOGADA EN ESPAÑA.